Abbie Clark, a fashion merchandising major at UGA, is warning others about a concerning experience she had recently at TJ Maxx. “I could feel them staring at me, and I was scared beyond belief,” Clark said. 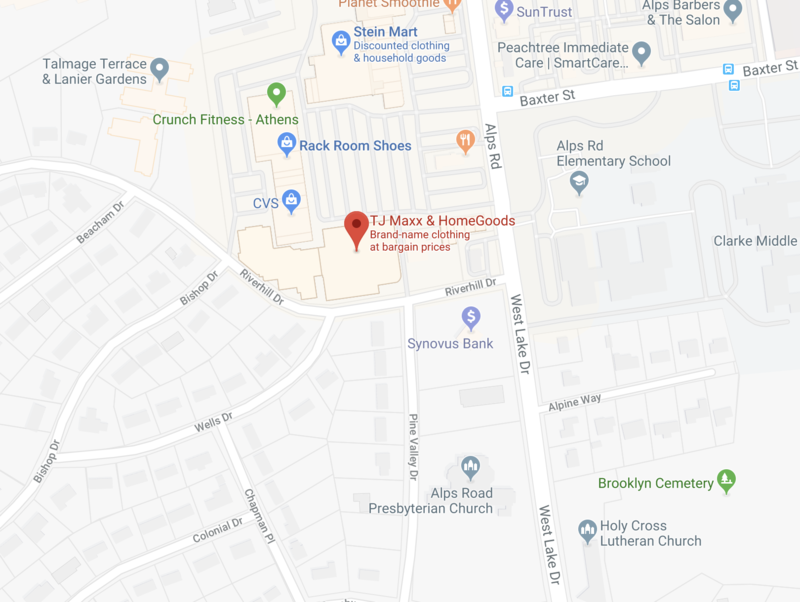 Clark said she went into the TJ Maxx and HomeGoods in the Beechwood Promenade at approximately 1 p.m. Thursday where she said she believed three men were stalking her throughout the store. Clark was unharmed by the men, but she wants others to be aware of their surroundings. Abbie Clark went into the TJ Maxx and HomeGoods on Alps where she said three men were following her last Thursday. Clark said she first noticed the men when she was on the TJ Maxx side of the store. At first, Clark only realized that one man was following her closely between the aisles. Clark soon noticed two other men were also stalking her. Clark said the men were actively using cell phones and wearing headphones. She said two were white males who appeared to be in their 40s and the third white male was in his early 20s. Abbie Clark is a fashion merchandising major at the University of Georgia. 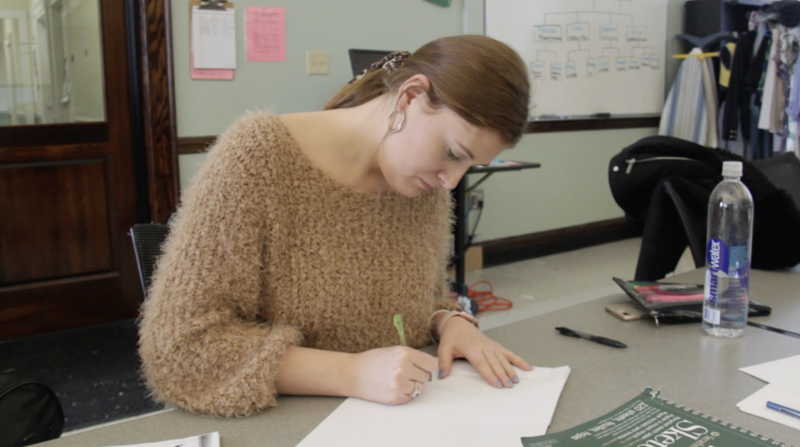 When she first felt their presence, Clark said she told a female sales associate at the store that she needed help. I broke down in tears, I said, I don’t feel safe. I don’t feel comfortable,” she said. The sales associate then phoned a manager to speak with Clark. She said while the manager was talking to her, the men were still in the aisle. The associate then took Clark to the front of the store to help her check out the items in her cart. When Clark turned around, the three men were nowhere to be found. The manager then walked Clark out to her car. 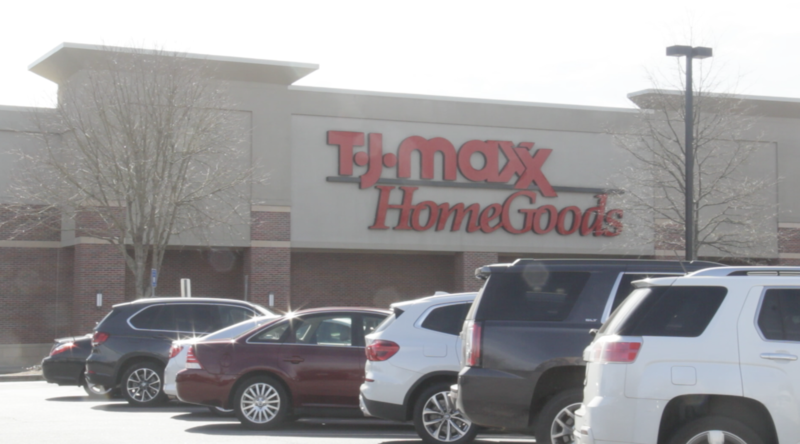 Grady Newsource reached out to TJ Maxx about the incident, and an employee confirmed that it happened at the store. However, the employee declined to comment. Clark asked her mother to call the police while she was in the car because she was at a loss for words. She said wants to make sure this never happens to anyone else. “I couldn’t think straight. I wish I’d done several things differently, so I could’ve gotten pictures and videos, and given really good descriptions of all three of them, but all I could think about was getting home,” Clark said. Police say if you ever suspect you are being followed while shopping, tell a sales associate to call the police while you are still in the store.